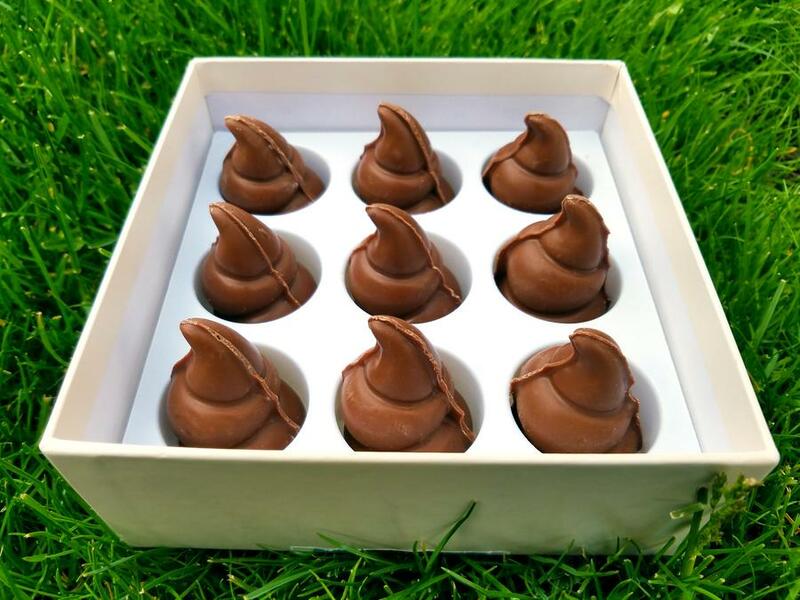 The Poop Factory is a company that sells Poop Chocolate, which is exactly what it sounds like: chocolate that’s in the shape of the poop emoji. You can buy a box for $18 which includes 9 Poop Chocolates. Waiwaiwait — just $18 for 9 chocolates shaped like poop?????? That is a steal! A real bargain. Thank you to Benjamin for sending in the tip. He signed off his email with “Hi Brittany High! !” which I have never ever heard before.